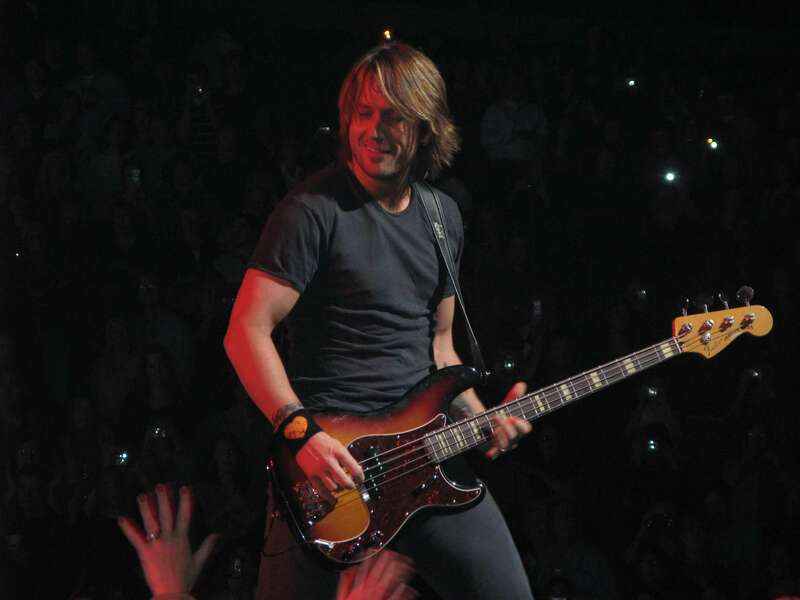 Keith Lionel Urban (born 26 October 1967) is a New Zealand born and Australian raised country music singer, songwriter and guitarist whose commercial success has been mainly in the United States, Canada and Australia. Urban was born in Whangarei, New Zealand. His parents moved the family to Australia when he was 2 years old, later he began his career in Australia at an early age.